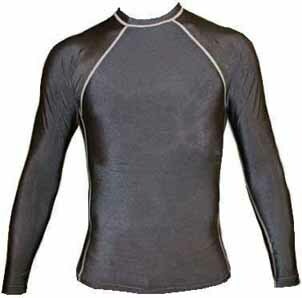 Our mens swim shirt is perfect for swimming and hanging out by the pool or at the beach, but can also be used confidently during sports like surfing, jiu jitsu, grappling, mma, scuba diving, wake boarding, and many more. 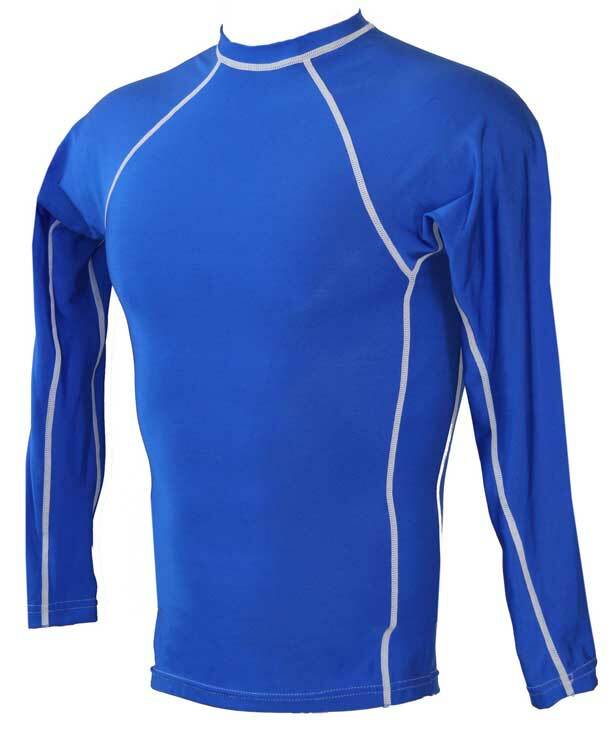 Recreation activities give us more exposure to conditions that damage our skin, resulting in rashes and sun burn, but a high quality mens swim shirt is a great way to eliminate these risks. 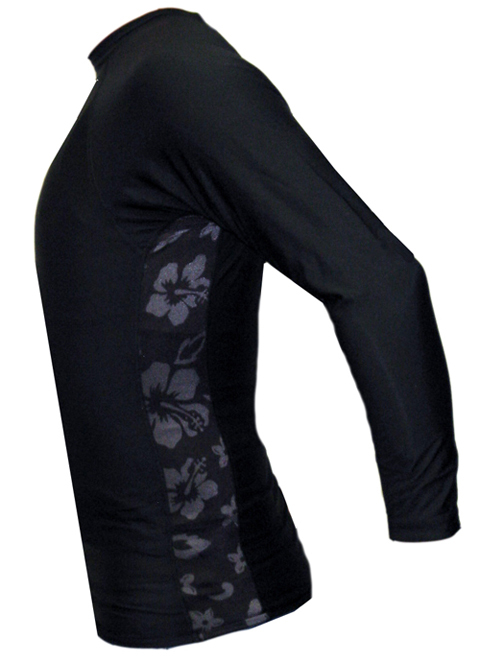 Actually, it is probably your only real defense unless you never go in the sun and never enjoy those activities. 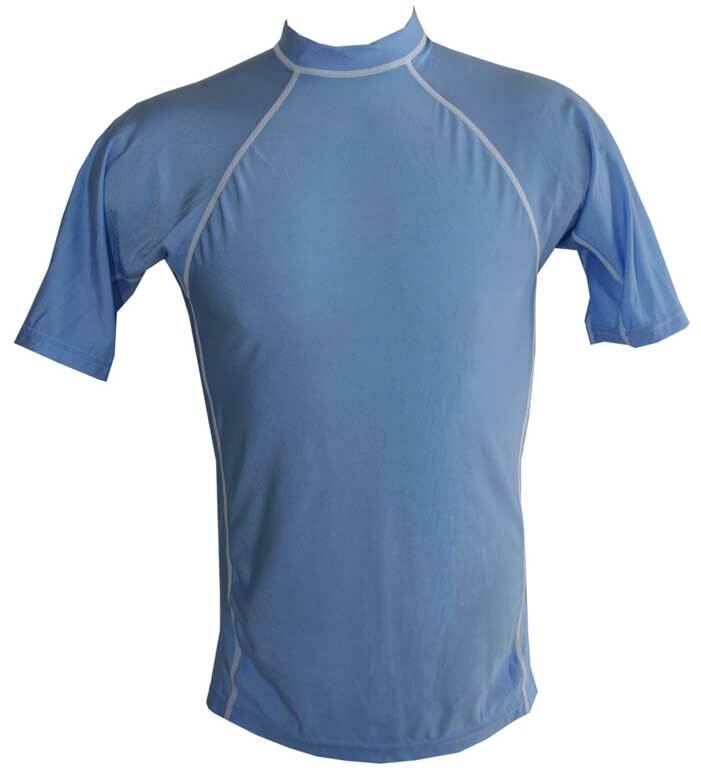 The Australian Radiation Laboratory gave our mens swim shirt an official UPF 50+ rating, so you are guaranteed complete sun protection with any of our mens swim shirts. 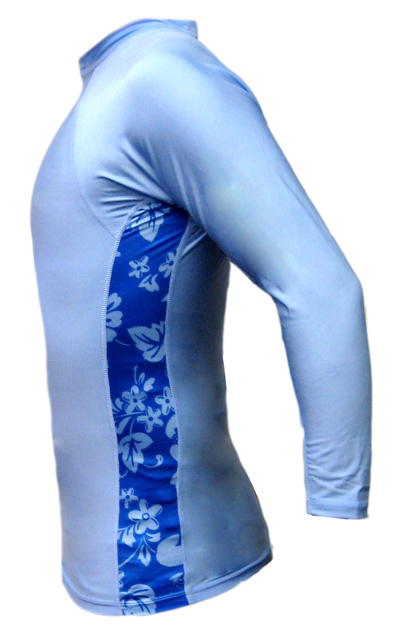 In addition to total sun protection we stand by our rash prevention technology that goes into every hand-crafted mens swim shirt. 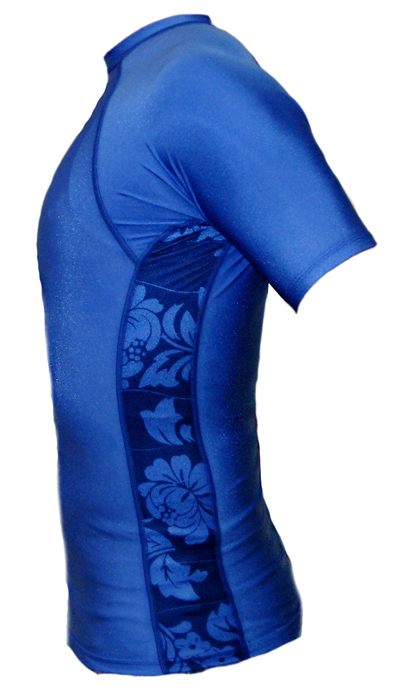 That's correct, hand-crafted right here in the USA, not overseas with no quality control and cheaper fabrics. 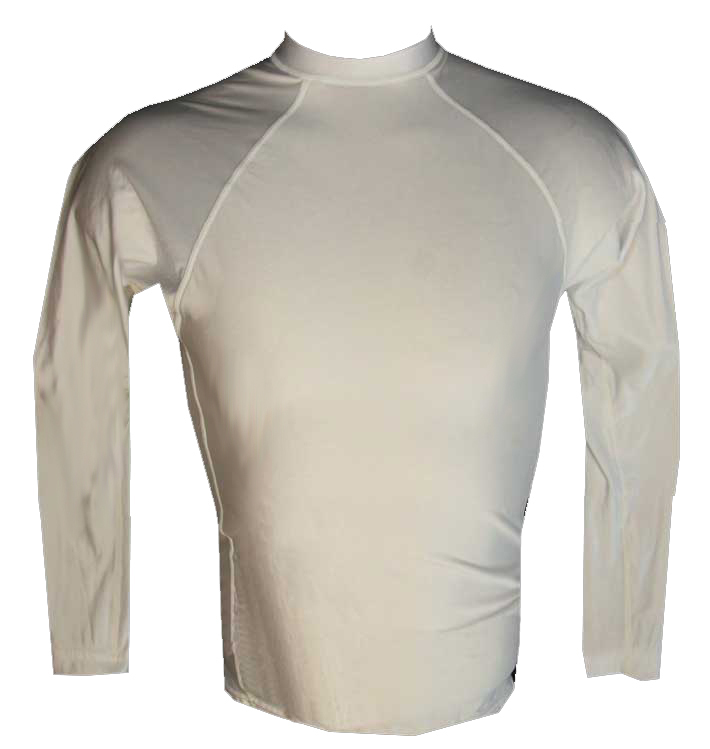 Many procedures are in place to regulate high quality control because we insist on delivering men a comfortable, durable, flexible, and hopefully stylish swim shirt. 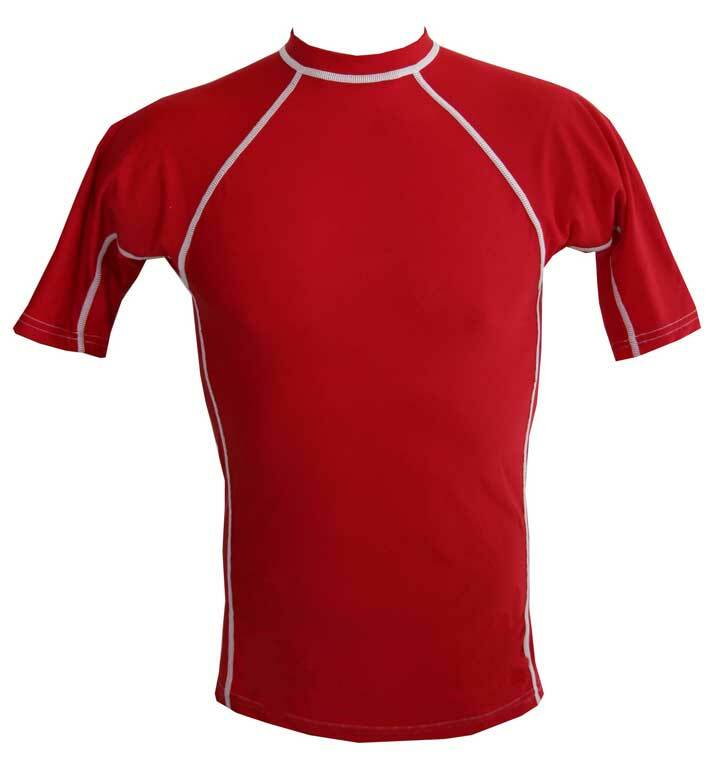 Many men prefer to purchase two or more swim shirts because they participate in more than one outdoor activity or sport and it's beneficial to them to have different sizes or colors to choose from. 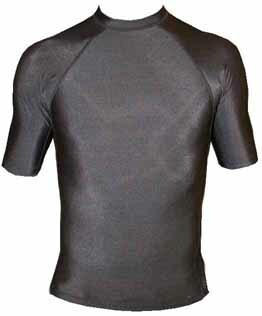 Because we provide a wide selection of sizes and colors to choose from many men find it convenient to shop with us. 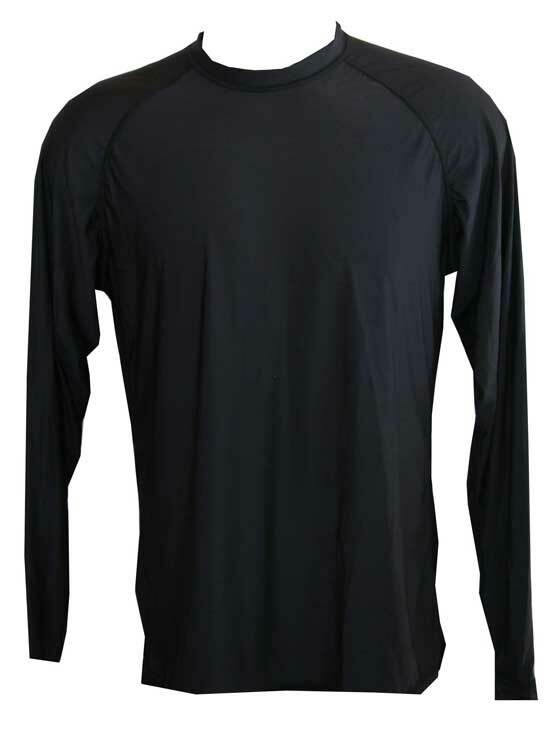 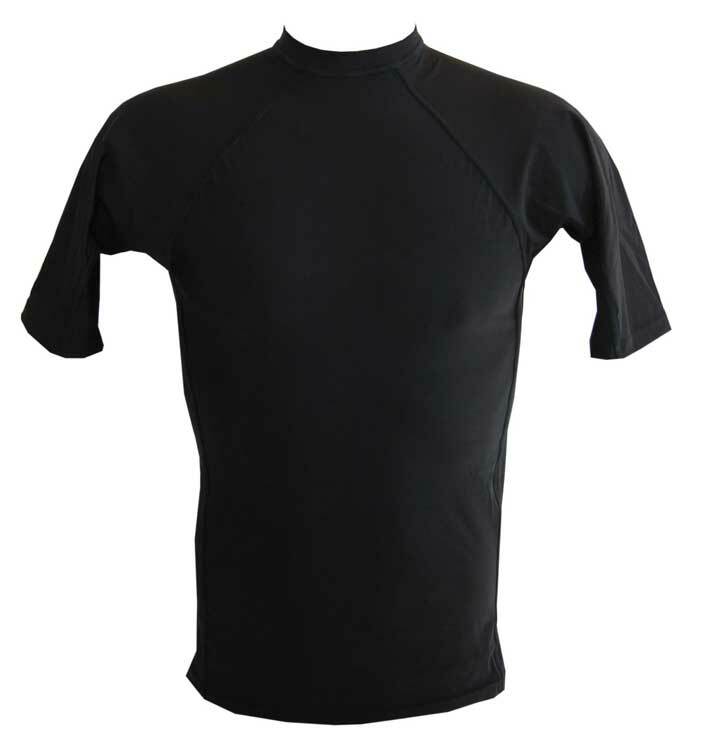 Our mens swim shirt sizes range from extra small to triple extra large (XXXL). 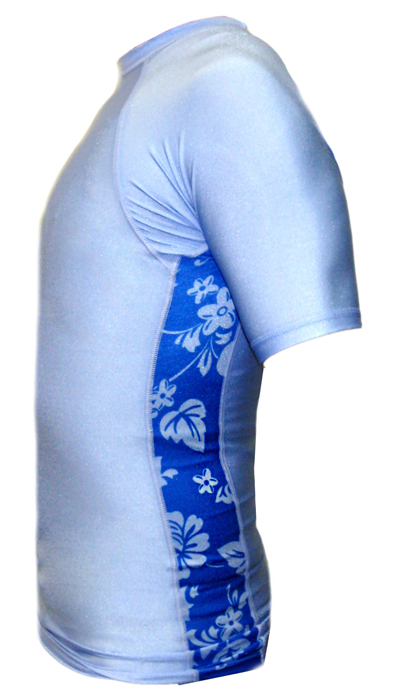 Order more than one mens swim shirt, or any combination of shirts, and you will automatically qualify for Free Shipping. 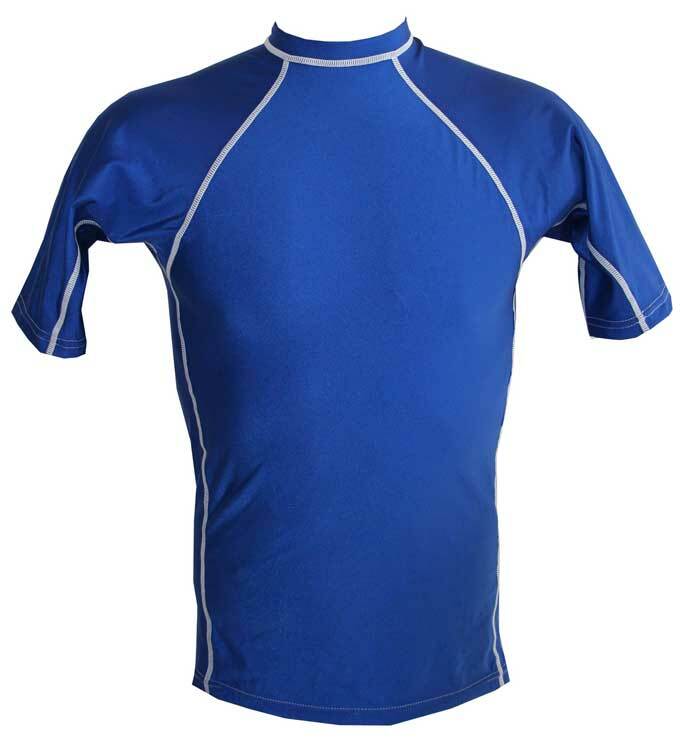 It's always best to use the size chart prior to making a purchase as our swim shirts are form fitting and you will want to receive your proper size, however we do honor our exchange policy for your convenience, which allows you to request the right size if it's not perfect when it arrives. 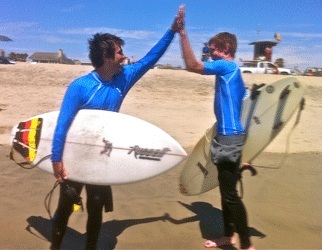 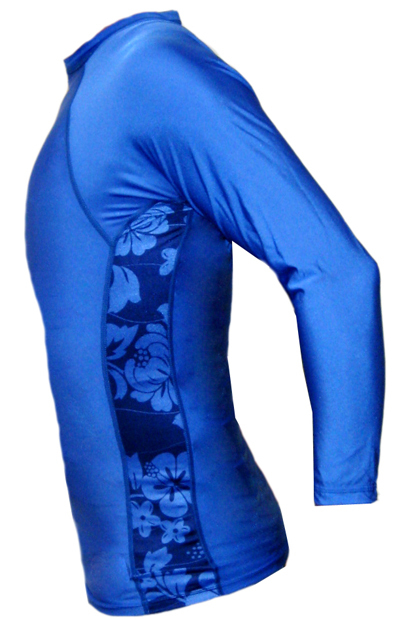 Thanks for choosing to shop at MyRashGuards.com. 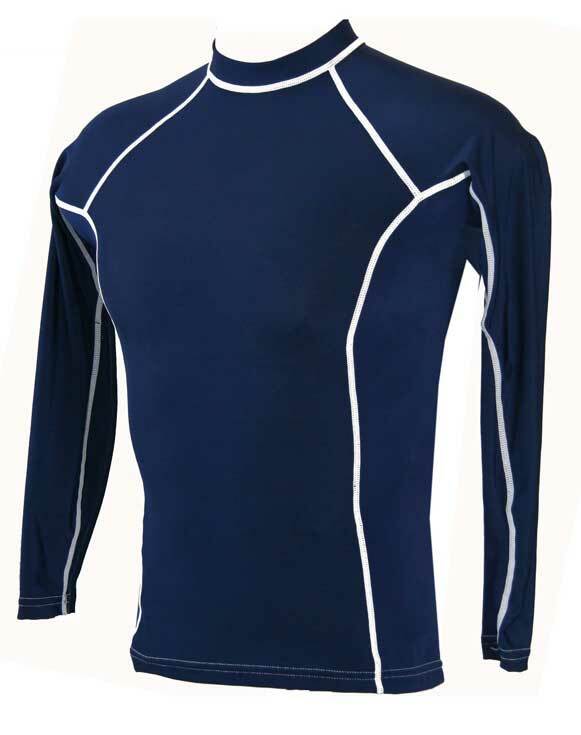 Our mens swim shirts are the most comfortable and flexible mens swim shirts you'll find anywhere. 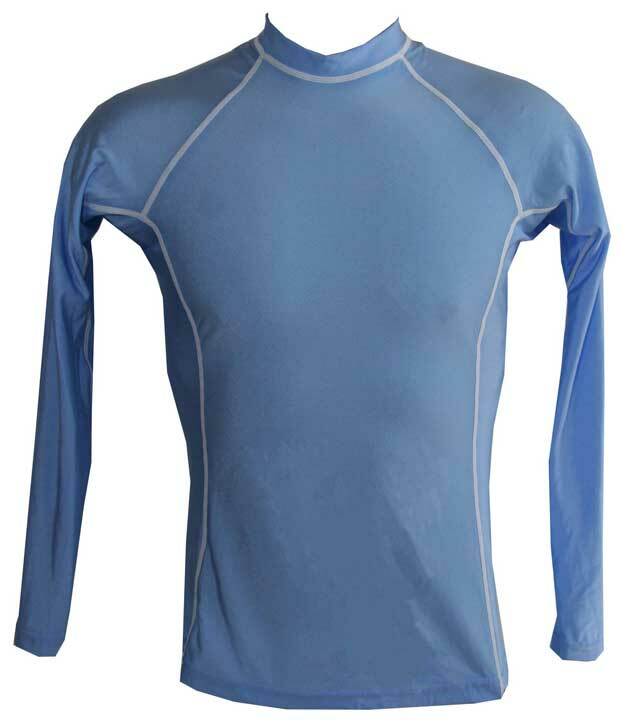 Our mens swim shirts provides absolute sun guard and rash protection, and you'll be happy looking and feeling good wearing them. 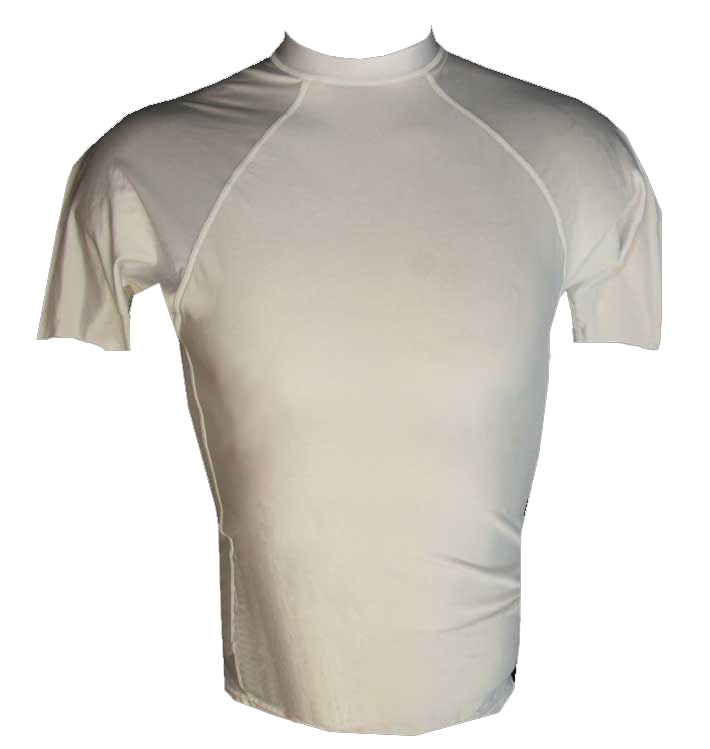 We make super comfortable mens swim shirts that allow you to forget about bothersome rash, and stay totally protected in the sun. 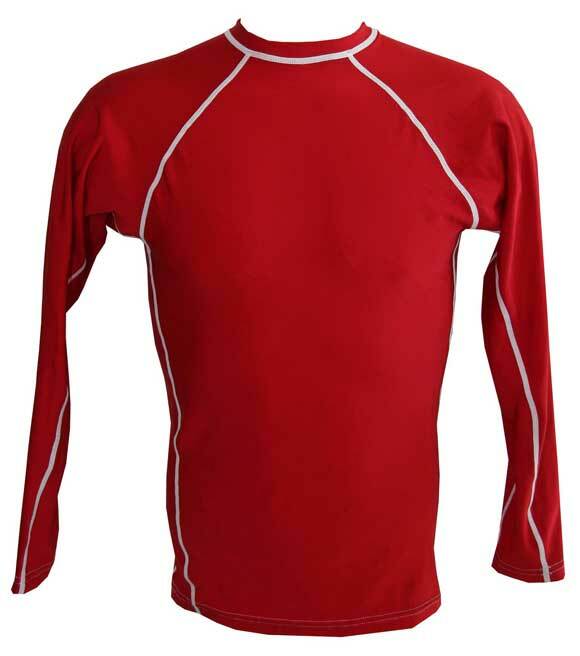 These mens swim shirts are always dependable during times when you must rely on your mens swim shirts for flexibility, durability, and lasting comfort. 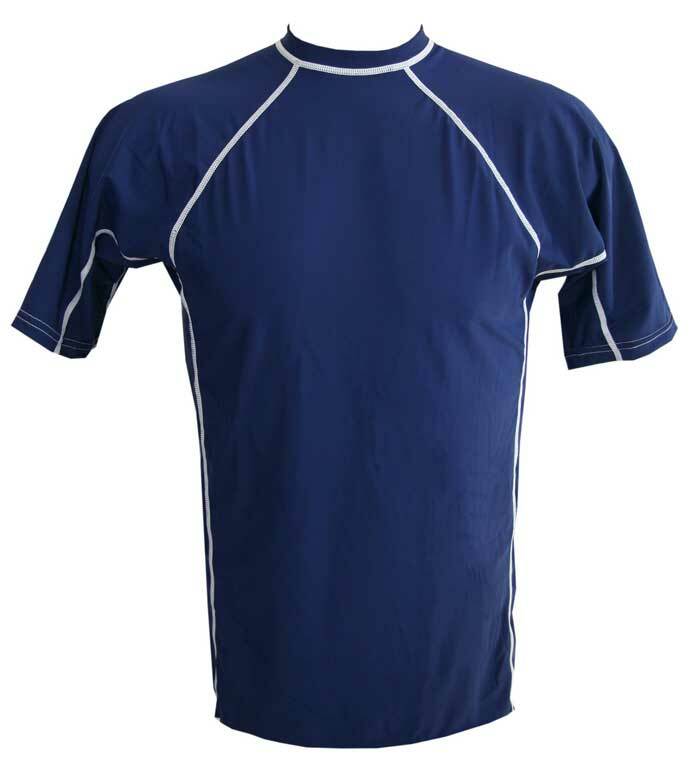 With comfort conscious material and design, our mens swim shirts will help you reach optimum levels of enjoyment and comfort.